The regular sound of Big Ben chimes stopped, midday on 21 August 2017, before the start of repair work expected to last a few years. Missing the bongs? Play them online: sound page. Digital bell-ringer, play the chimes on Sound page! 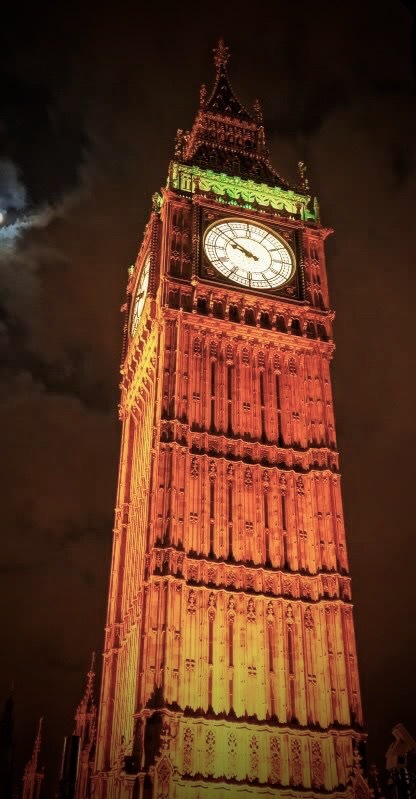 The Big Ben Clock, which is currently undergoing renovation, chimed again on 11 November. Read the news on the British Parliament Website.